Hire an industrial vacuum for jobs where the vacuum you use for your hallway just isn’t going to be big enough. 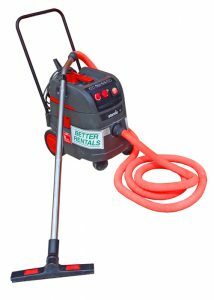 Water spills, lots of dust, our vacuum hire will do it all. Hire a wet and dry vacuum for removing building site dust or drying up after a leaking roof.